MTSA Technopower invested in a new CNC turning lathe. The Doosan LYNX 2100 is a compact machine with driven tools, collection unit and equipped with a collet holder. This machine is an important replenishment on our machine park. 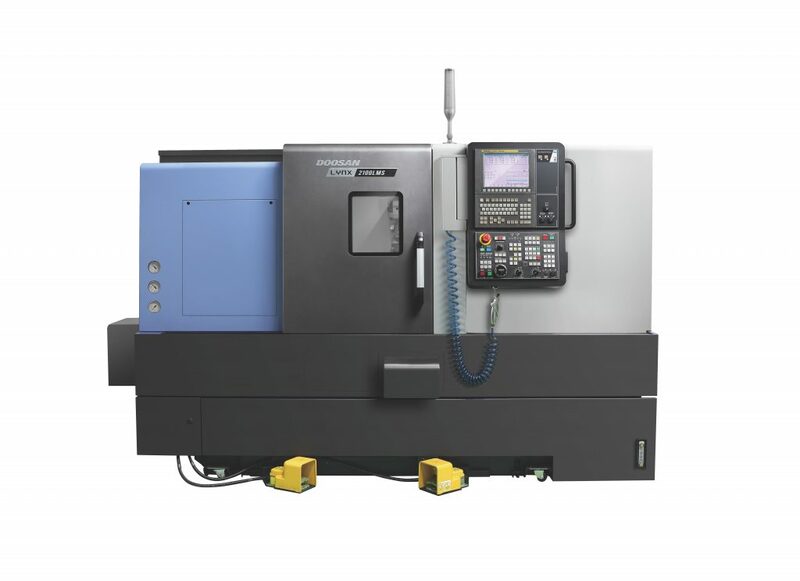 Together with the previously invested Doosan Puma 2600 serie MTSA possess over two modern Doosan CNC turning lathes. 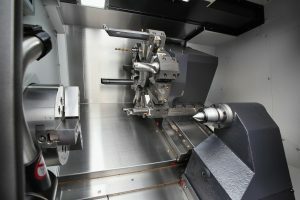 Both machines have driven tools with a combined clamping range of Ø5 to Ø300.